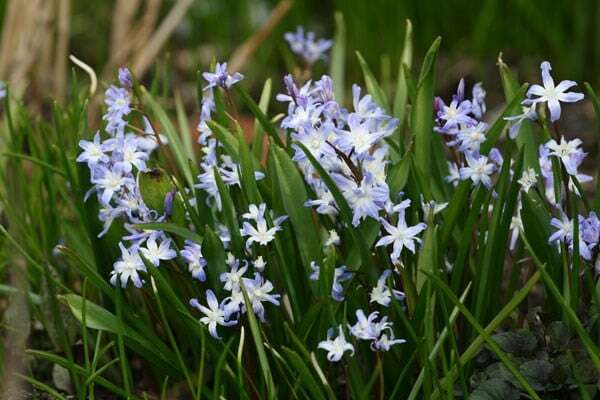 Home > Plants > Bulbs > Other bulbs > Scilla luciliae (Boiss.) Speta. 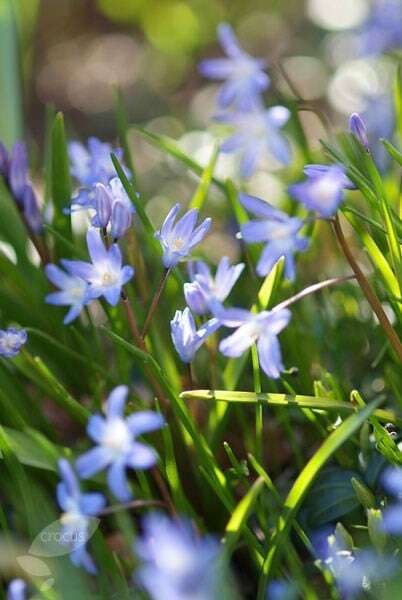 Sprays of tiny, star-shaped gentian-blue flowers in February and March and slender, strap-shaped, mid-green leaves. These versatile and easy-to-grow bulbs are ideal for a sunny, well-drained rock garden or for naturalising under deciduous shrubs and trees. Plant in bold drifts 8cm (3in) deep in September for a spectacular early spring display. These are a pretty almost cornflower colour and I am hoping these bulbs will come up again next year, which I planted in pots with the paler Russian snowdrops. Bought the bulbs for a friend as they are now in bloom they are delighted with them. These are flowering at the moment and look beautiful, Very welcome at this time of year. Would recommend. These are lovely little flowers, after the snow we've just had and then these little hints of lilac/ blue really shows that spring is on the way. Lovely plants that look good in spring,would recommend.